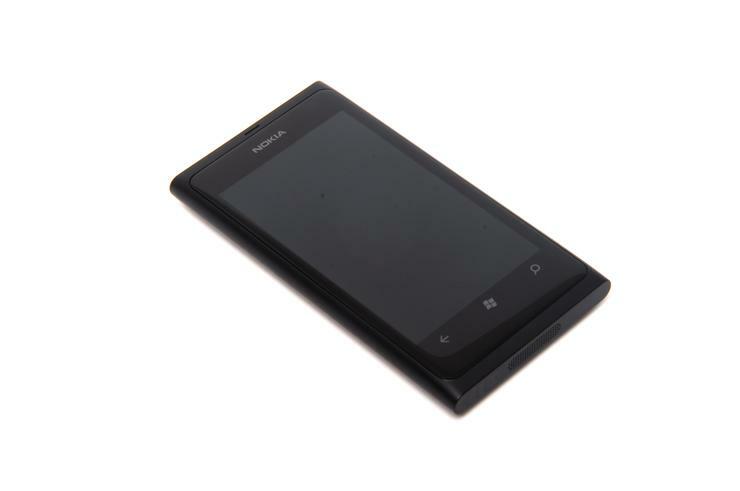 Food manufacturing company is deploying Nokia Lumia 800 and has plans to upgrade to Windows Phone 8. Sara Lee staff are using Nokia Lumia 800 with Windows. Sara Lee chose Windows Phone handsets for its workforce over BlackBerry, Android or iPhone. The Sydney-based food manufacturing company announced it is giving staff Nokia Lumia 800 handsets running on the Optus network. Sara Lee has so far deployed 70 handsets to factory floor workers, sales and administrative staff and boardroom executives, the company said. Windows Phone 8, which is to launch next week, is not yet included in the phones but the company has plans to move to the new operating system in the future. The decision comes after many companies, including Woolworths and [artnid:431090|Qantas]], have flocked from BlackBerry. “Nokia’s reputation for building quality, feature-rich devices, as well as its proven track record in the field were key factors in our decision to deploy Lumia,” said Sara Lee's IT program manager, Michael Holt. Sara Lee had concerns there could be a steep learning curve for staff, but that hasn’t been the case, Holt said. Microsoft and Nokia gave hands-on training sessions to help staff learn to use the devices. “Feedback about the live tiles has been particularly positive, staff can get the most fundamental tasks done much more quickly and there is more information available on the home screen compared to the static Android or iOS set up,” Holt said. Sara Lee has deployed a corporate app store through a mobile device management (MDM) tool by Airloom. The MDM tool “provides us with enterprise-wide control over the mobile device fleet, and also allows us to publish corporate approved mobile applications to our users,” Holt said.